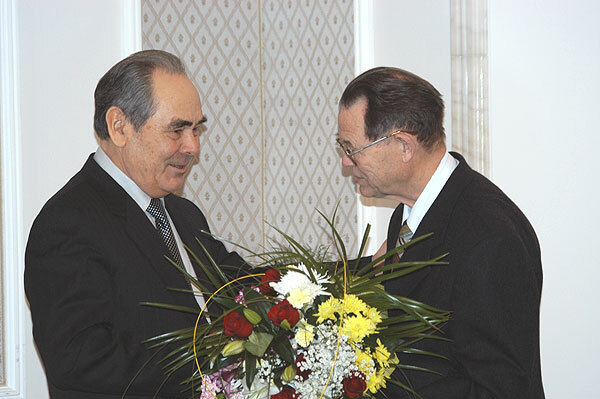 Meeting with Ildar Yuseev, January 18, 2003. 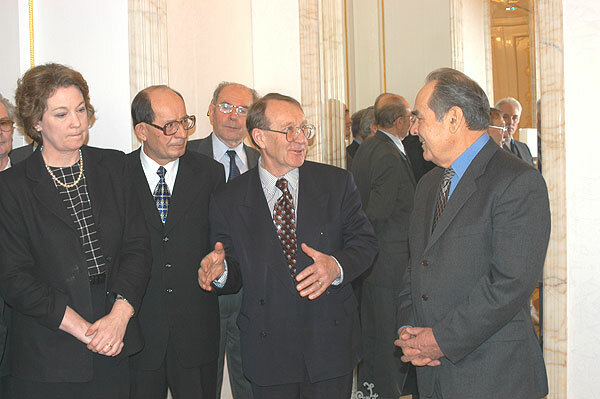 Meeting with Academician Roald Sagdeev, January 16, 2003. 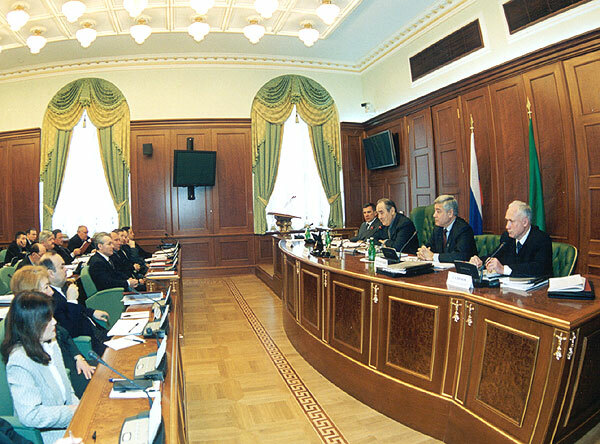 Session of the RT Security Council. 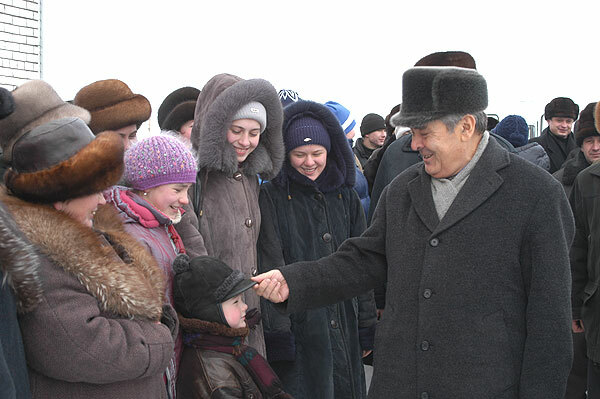 Kazan, January 15, 2003.